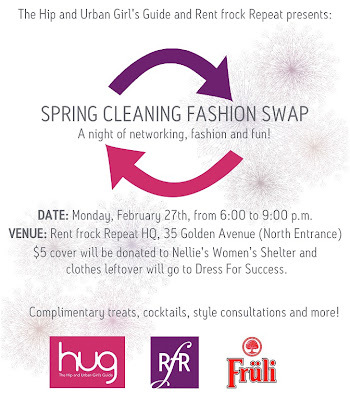 A night of networking, fashion and fun! Cost: $5, with proceeds donated to Nellie's Women's Shelter. Check out RFR's new 2012 spring collection and we'll also have complimentary treats, beverages, style consultations and a $150 door prize from La Roche-Posay! Cheers to our Product Sponsor, Fruli! Think beer can’t be healthy? Then you haven’t discovered Fruli! 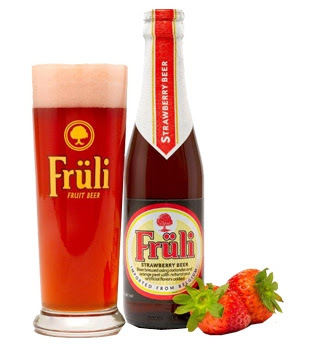 Fruli is an all natural, Belgian strawberry wheat beer made with a blend of coriander, orange peel, and pure strawberries. It’s high in B-complex vitamins, low glycemic and free of any additives- including sugar, or preservatives. It’s not even pasteurized! And at just 125 calories this flavour- packed strawberry wheat beer will convert any self proclaimed non-beer drinker. You can find Fruli at the Beer Store and LCBO. Clothing should be in good condition - nothing badly worn, torn or stained. Bring your clothes on hangers if possible - once you arrive, arrange your items by category. We'll have tables, racks and fitting rooms available. Purchase a $5 ticket (donation) HERE to guarantee your spot! Limited spaces available. Could I bring a friend and give him 5-10 women items, but he would look around for things to pick for me also? I would pay for him. I know that is a little weird, so I figured I would ask. Hi there, is this a drop in style event? My friend and I wouldn't be able to make it until 7ish. Also, will it be possible to buy tickets at the door? I think the swap part will likely start @ 7:30 PM sharp. We can do tickets at the door if you're unsure. I wouldn't show up later then that. Are there all sizes usually represented? I am a 16 or 18. Or is it more smaller sizes that do this. That's a really good question. I'm really unsure of the sizing for our guests who will be attending, but I know plus size and petite sizes can be harder to come by. What I suggest - come anyway! 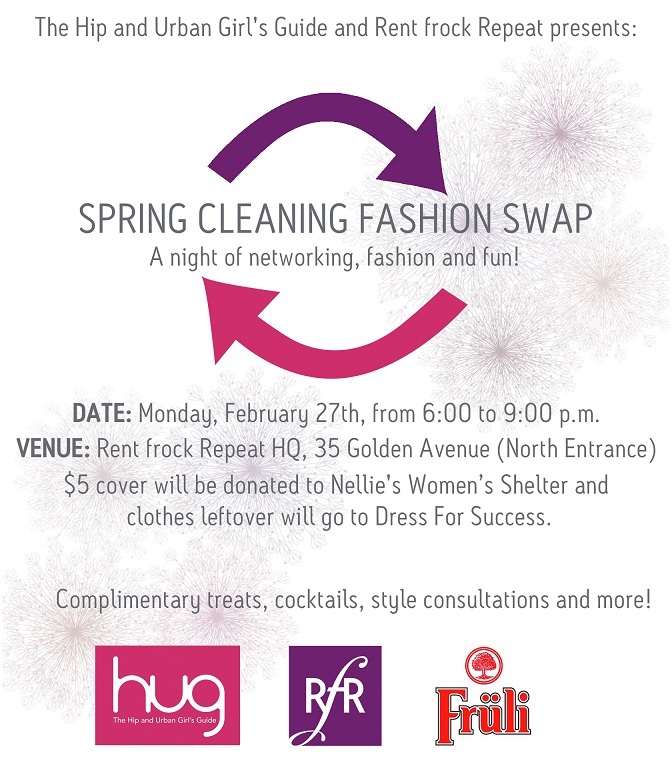 It will be a great night of networking, an excuse to get rid of your clothes and people will also be bringing accessories too. For a solid cause, great testing beer and as always, HUG events are amazing networking too! 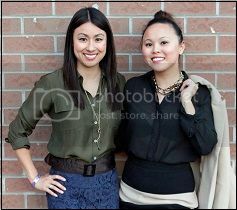 Had a really great time today at the swap event. Walked away with some great things, ate and drank some delicious things and love looking at those designer dresses available for rent. Thanks HUG - can't wait for the next event.